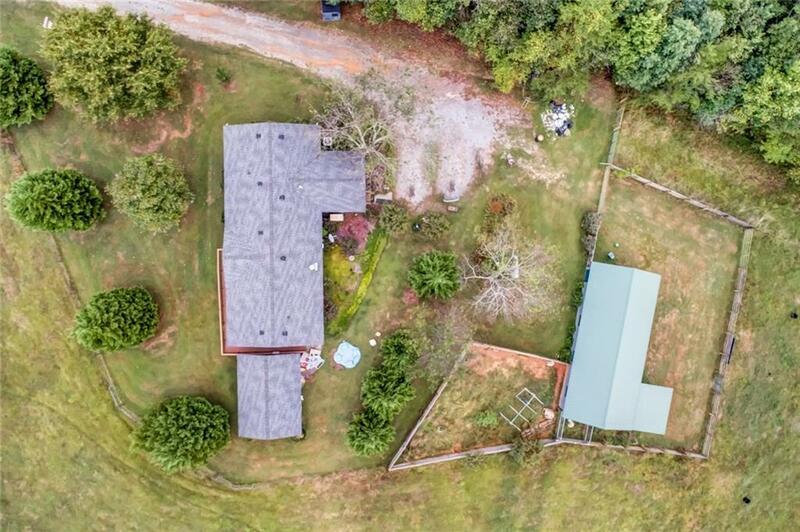 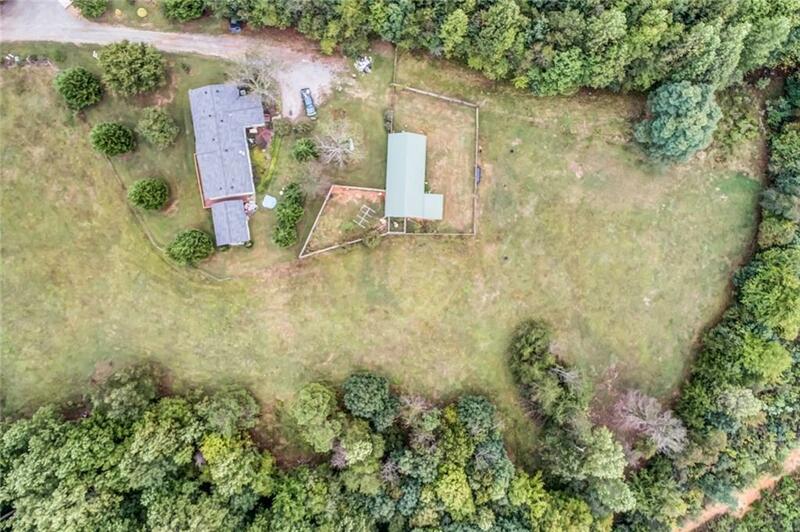 Your imagination will run wild with all of the possibilities that could be on these 10.37 acres. 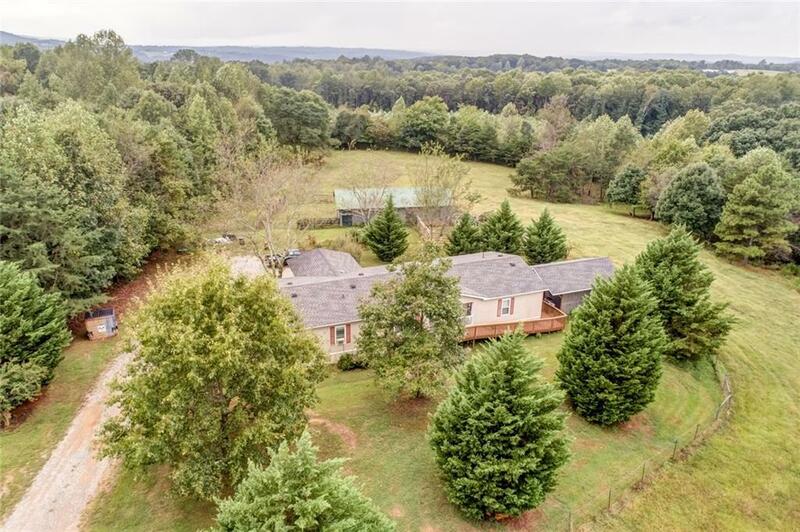 Equestrians look no further this land would be great for a horse farm currently there is a barn with three stalls, tact room and corral. 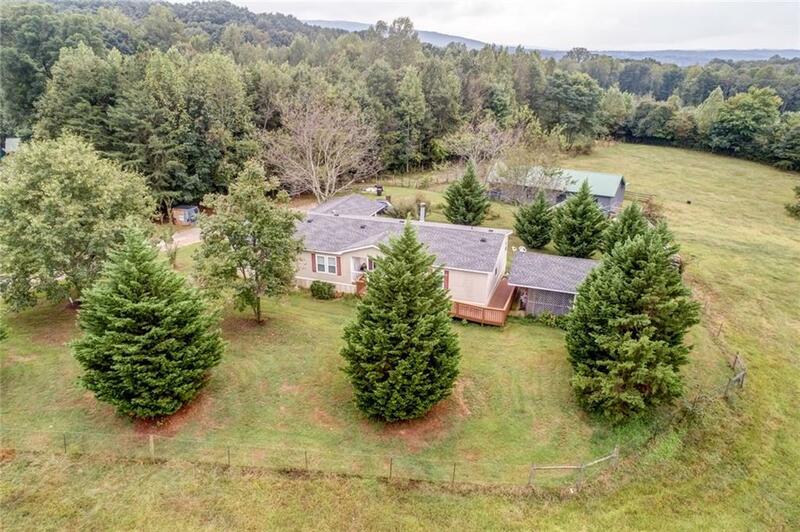 Added bonus on the land there is a FEMA approved storm shelter Mobile Home on the land is a 27 X 64 built in 2000, it has central heat & ac, there is also an ADA ramp leading to the front door.